We are very happy to receive constructive comments and suggestions for improving our service to patients. These can be made directly to Mrs Jeanette Hammersley, our Practice Manager. If you have a complaint or concern about the service you have received from the doctors or any of the staff working in the practice, you can speak to Mrs Hammersley about it. We hope that most problems can be sorted out informally, quickly and easily, often at the same time as they arise and with the person concerned. However, if you feel the complaint is too serious for an informal approach, you can make a formal written complaint to Mrs Hammersley, as the Practice Complaints Manager, or to Dr. Jane Cassidy, as the Practice Complaints Partner. Identify what we can do to make sure this problem does not happen again. We hope that you will use our Practice Complaints Procedure, as we believe this will give us the best chance of putting right whatever has gone wrong and give us an opportunity to improve the practice. However, you also have the right to direct your complaint to a higher tier of the NHS, where an independent Complaints Administrator will deal with your complaint. You can also appeal to this authority if you are not satisfied with the result of our investigation. Information regarding your complaint might need to be shared with a Commissioning Support Unit. If you do not want to share information with the CSU, you will need to inform NHS England as part of your complaint. If consent is required for the investigation the patient will be contacted directly to ensure the appropriate consent is in place. If you are unable to discuss your complaint directly with your provider you can ask NHS England to look into your concerns. 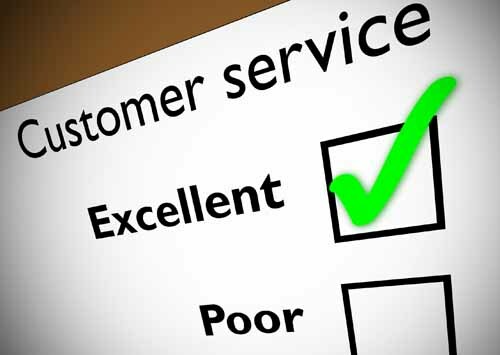 This will direct you to a customer contact centre who will deal with your concerns and agree actions to resolve them. Our Practice Complaints Procedure is part of the approved NHS system for dealing with complaints and meets national criteria. Staff Protection. The NHS operate a zero tolerance policy with regard to violence and abuse and the practice has the right to remove violent patients from the list with immediate effect in order to safeguard practice staff, patients and other persons. Violence in this context includes actual or threatened physical violence or verbal abuse which leads to fear for a person’s safety. In this situation we will notify the patient in writing of their removal from the list and record in the patient’s medical records the fact of the removal and the circumstances leading to it.